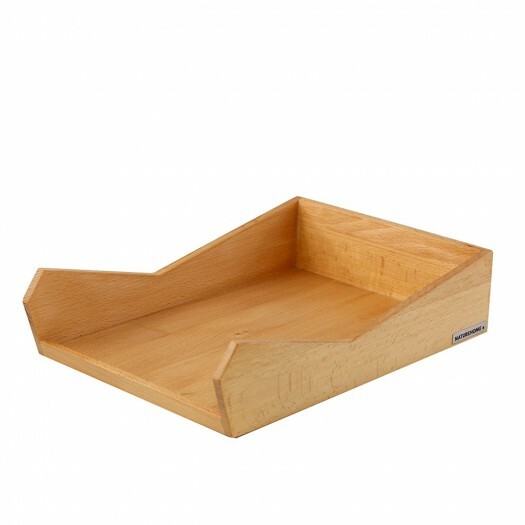 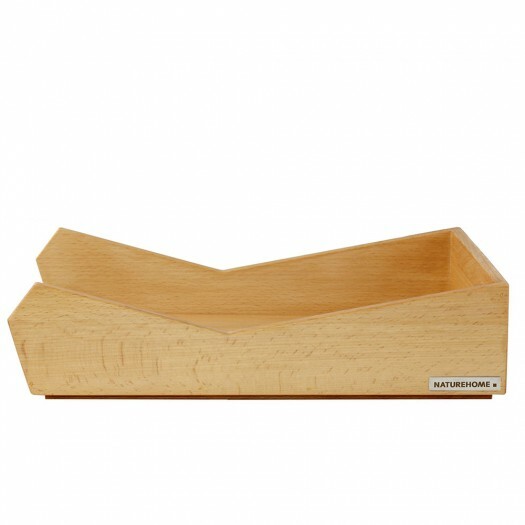 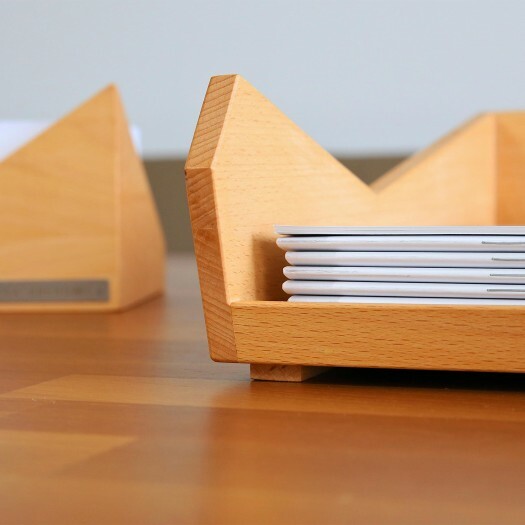 Create a sustainable and unique work space: The practical letter tray is made in our factory in Germany from solid beech wood from certified sustainable forestry. 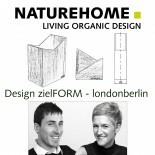 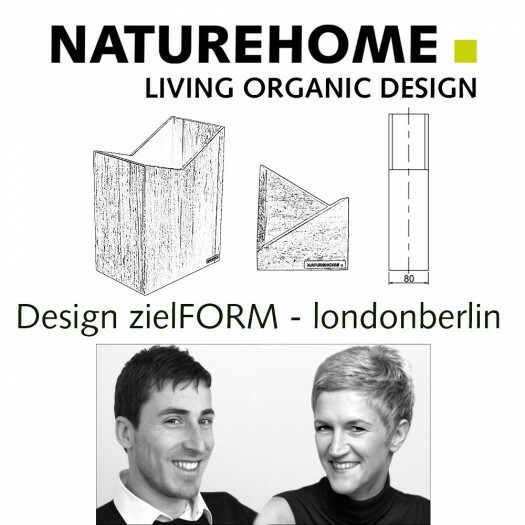 Invest in sustainable furnishings that you can enjoy longer. 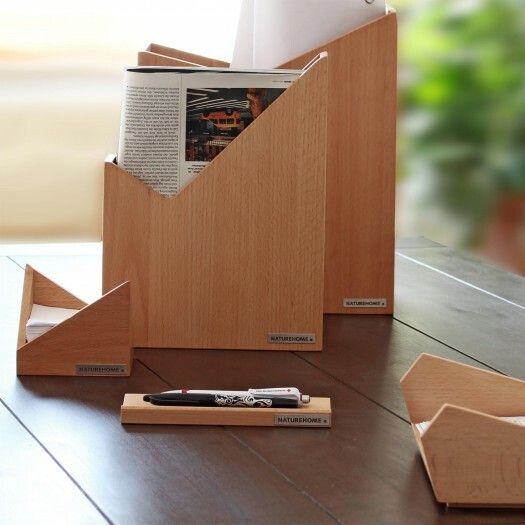 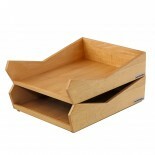 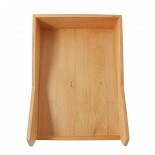 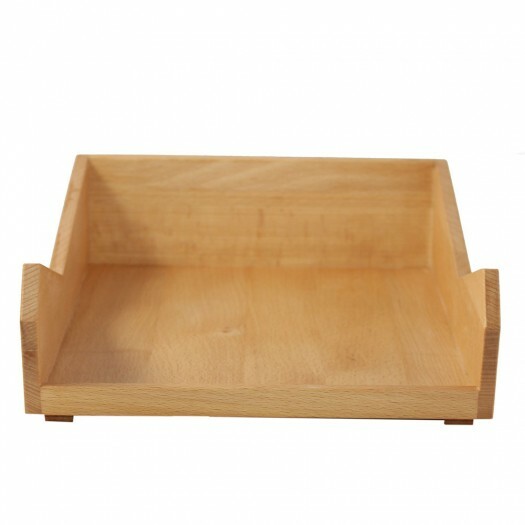 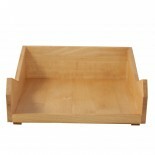 The filing trays are effortlessly stackable and will therefore space-savingly tidy up your desk or shelf.